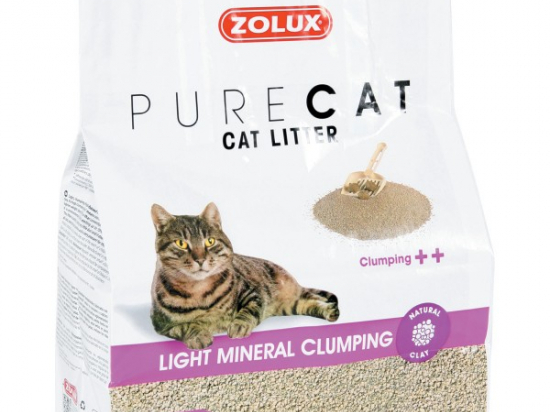 Light, clumping mineral-based litter with exceptional properties, made with natural clay. Its high clumping power means you can use less, and it naturally captures odours. Its light weight (about 35% less than conventional clumping litter) makes it easier to carry. It is environmentally friendly, emitting up to 70% less CO2 than other clumping litters. This litter is sanitary, creating very little dust and it does not stick to paws. It is suitable for all cats, even the most sensitive, and is very pleasant for them to use.